Elite Academy of Cosmetology is a school built on a passion for beauty and self-expression. Last month we had the opportunity to interview the owner of the school, Tammy Graham, and learn about her inspiration behind the school. This month we were able to interview Samantha Harman, Tammy’s daughter, to hear all about her own inspiring journey into the wonderful world of cosmetology. Hair has been a part of Samantha’s life for as long as she can remember. She grew up learning about the beauty industry from her mom. 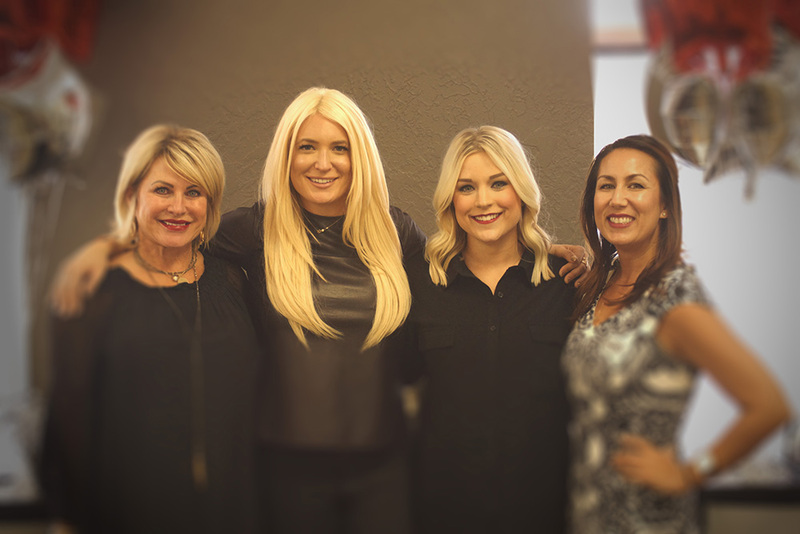 While Tammy loved cosmetology and suspected that Samantha would be a perfect fit for the industry as well, she gave Samantha the space she needed to decide for herself. After graduating high school, Samantha went to Oklahoma State University for an education in public relations. When the time came to make a career choice, Samantha realized that working a nine to five job was the last thing she wanted. Samantha enrolled in cosmetology school at Elite and knew early on that she had a passion for the hair industry. There has never been a doubt in her mind that it was what she was meant to do. After working behind the chair for two years, Samantha decided she wanted to share her knowledge and love of hair with others. She decided to go back to school for her instructors license and is now an instructor at Elite Academy of Cosmetology. When she’s not teaching at the school, you can often find her at Posh salon working behind the chair. She explained that working in the salon is something that she is very passionate about. Not only does it allow her to keep up with the current trends but also to share her real time experiences with her students. Samantha loves working with the students and watching them grow, both personally and professionally, during their time at Elite. One of her favorite things about teaching is that “ah-ha” moment when it all just clicks! Helping students overcome an insecurity or uncertainty is truly an amazing feeling. 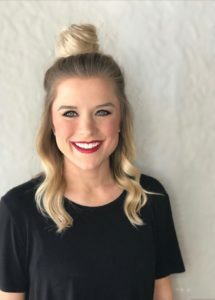 Samantha teaches at our Duncan location, but she’s such a huge part of what makes Elite Academy of Cosmetology what it is today, so you’ll likely get to meet her at either campus. Are you ready to embrace your calling for cosmetology? Elite Academy of Cosmetology is here to help you along the way! Visit our cosmetology program page to find out more information or contact us to get started today!